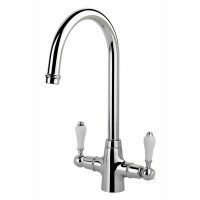 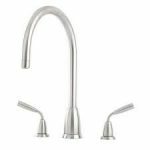 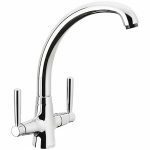 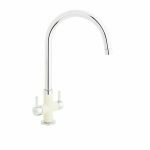 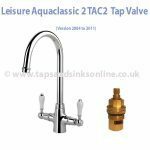 Aquaclassic 2 TAC2 Spout 1292R. 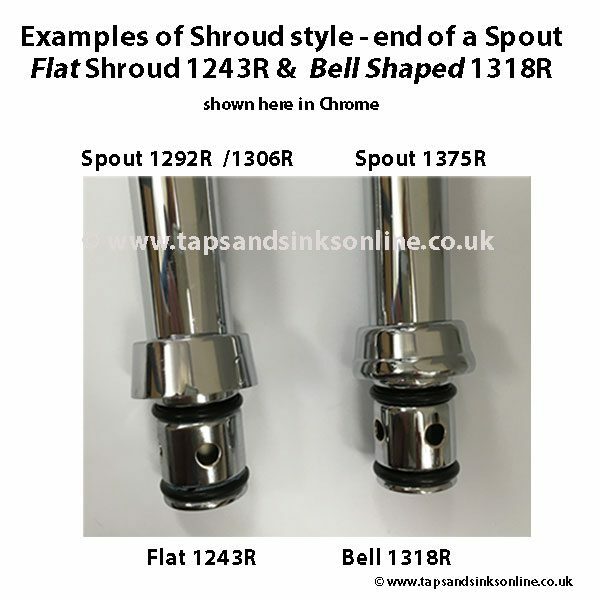 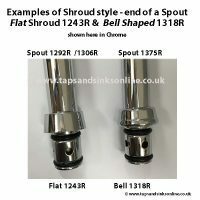 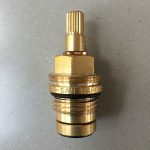 Here is our blog to assist you : How to remove Kitchen Tap Spout. 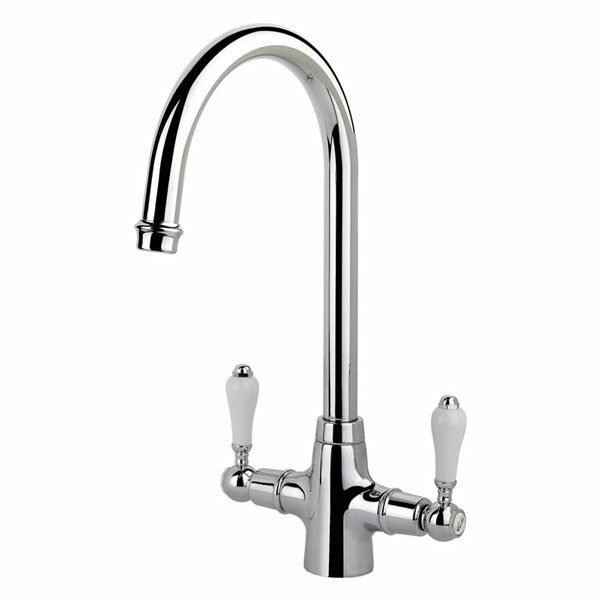 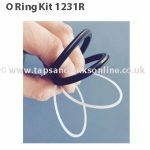 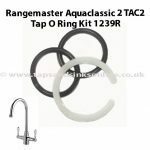 The 1292R Spout is part of the Rangemaster Aquaclassic 2 TAC2 range.